Grey’s Anatomy Who should Mark be with? Mark should be with Addison and I love Maddison. i like lexi and him, but i LOVE him and addie together. He was a better man with her!!! 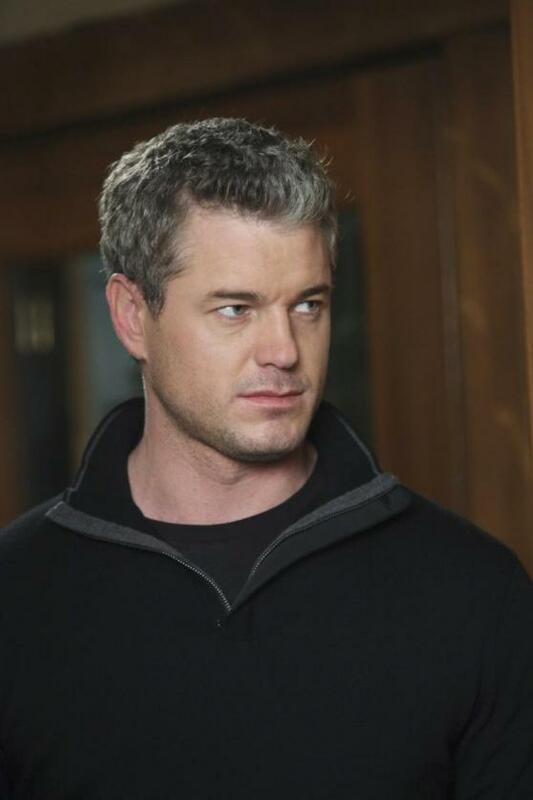 I hate when he is with Lexie and with Addison he's okay ..
love lexie & mark <3 they need to get back together soon! I wanted to kill him last episode, and Lexie in the one before that. what is your favorite greys anatomy episode of all time? Why is derek not present in any of the promo pictures for owen and cristina's wedding? When will Meredith tell Derek about the miscarriage? Who looks better without a shirt on?